Street Machine Summernats is Australia’s biggest car festival. Celebrating modified car culture in Australia, this four-day party in the nation’s capital is all about stunning cars, big horsepower and even bigger burnouts. 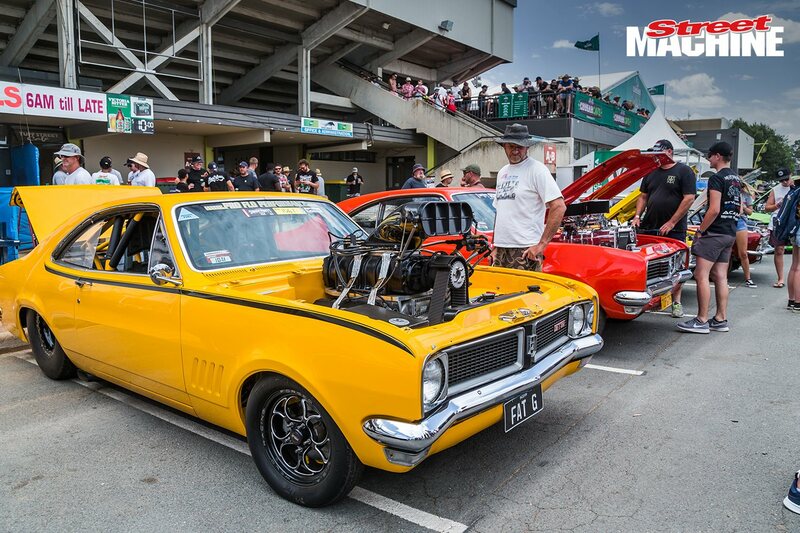 Every year Summernats attracts around 100,000 spectators and 2000 entrants – it’s huge! The dates for Summernats usually fall on the first weekend of January. 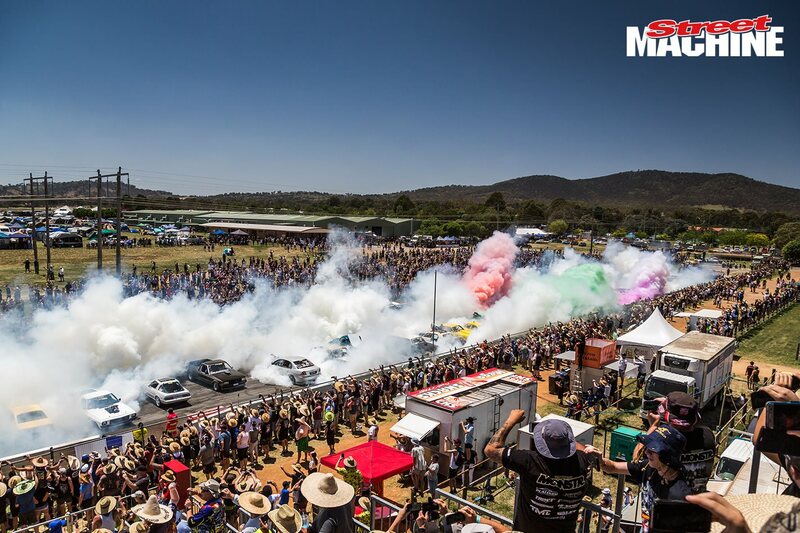 Summernats 2020 will be held 2-5 January 2020. Summernats is held in the capital of Australia, Canberra, and has been since the event started in the late 1980s. Exhibition Park in Canberra (EPIC) is the epicentre where all the action unfolds, but for the duration of the event you’ll see cool street machines cruising right through Canberra, especially during the Summernats City Cruise down Northbourne Avenue. There has been speculation that the event will move to a different location in the future, but for now it’s staying at EPIC. How do I enter my car in Summernats? That’s pretty simple; you just head over to the Summernats website! 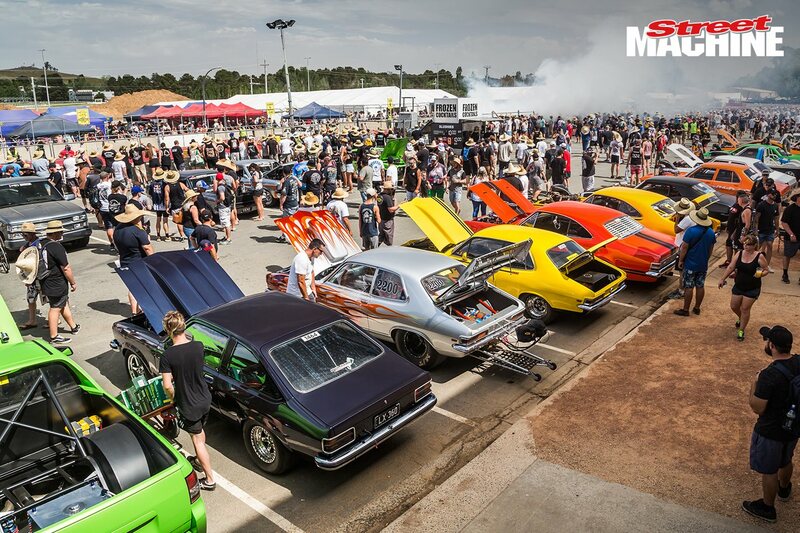 Entries for Summernats 2020 are already open, and if you enter early you can save yourself some coin. Before June 2019, it will cost you $175 to enter your car in Summernats. Full pricing can be found on the ’Nats website here. Anyone can come and be a spectator at Summernats, but not everyone can enter their car. It takes a special sort of vehicle to be part of the action, and you won’t be allowed in with any regular everyday grocery-getter. To enter your car in Summernats, it must be modified to a fairly high level in every aspect of the vehicle – inside and out. Or it can be a stock classic or collectible car. If you’re unsure if your car will meet the requirements, call the Summernats office. What is there to do at Summernats? 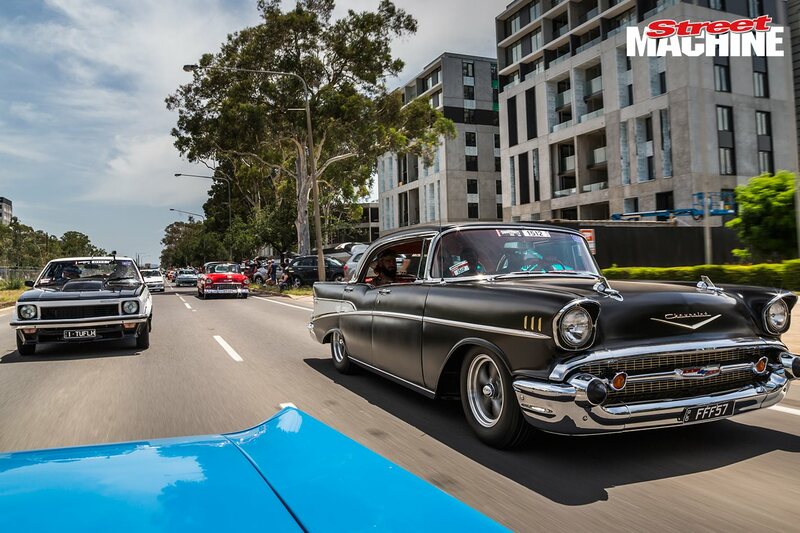 There’ll be no shortage of activities to spectate or participate in at Summernats 2020. 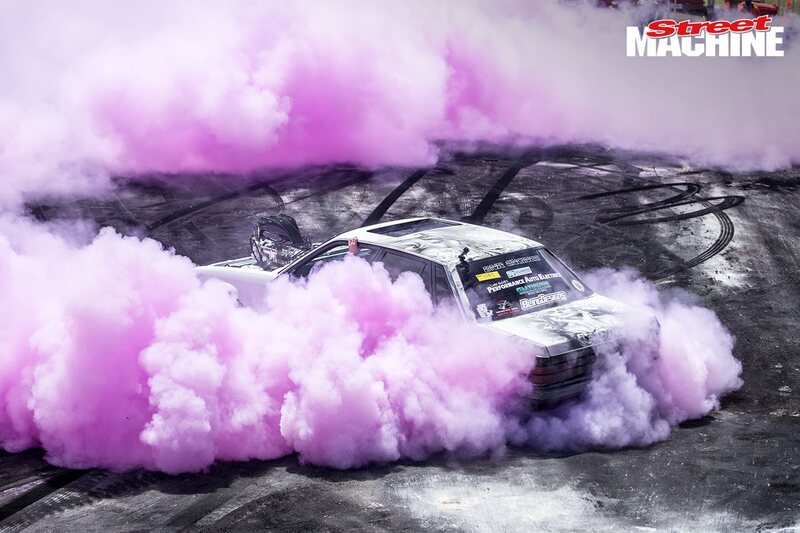 The Burnout Championship and Burnout Masters competitions are the main attractions, but there’s also the Horsepower Heroes dyno competition, the City Cruise, mullet competition, trade show, driving events, drifting, the Top 60 show car hall, live music and lots and lots of cruising. There is now even a dedicated burnout lane on the cruise route called Skid Row! Who are the Summernats Grand Champions? We’ve compiled a list of all of the Summernats Grand Champions since the event started, and you can check it out by clicking here. 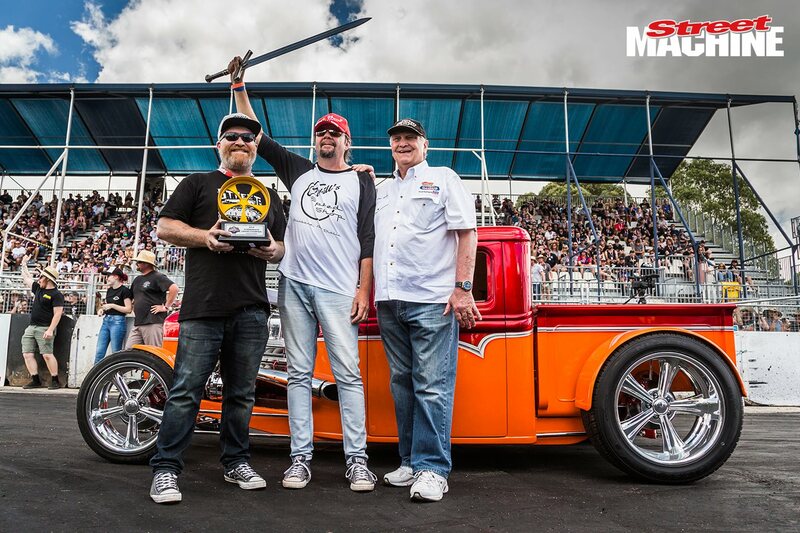 Grand Champion is awarded to the best overall car from Summernats – it has to score exceptionally highly with the show car judges and perform to a high standard in the driving events to achieve a combined score greater than any other competitor.